Take a look at materials we have developed for you. The books are authored by the well known authority in legacy planning matters, Bhaj Townsend. These books have been found to be extremely valuable resources to people looking to successfully pass on their legacy to the next generation. The journals are designed to give our clients in the Life Focus program a space to capture and memorialize the significance of their life. The tools allow for great individual and group activities meant to engage in valuable conversations that keep families connected through generations, that bring deeper significance to a purpose driven life and that promote money stewardship. These acclaimed books will give you insight into what it takes to keep your family connected for generations. Build a Lasting Legacy: What it Takes to Connect Your Family for Generations. For families who are concerned about the transfer of assets to and the effect of wealth upon the next generation(s), this book is for you. 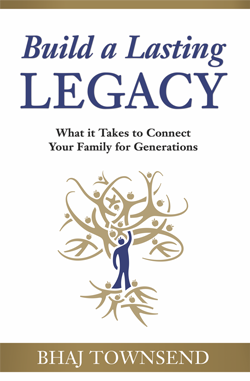 This book takes you through an experience of how one family deepened their love and connection by adding systems, activities and tools, before the assets were transferred, to keep their family together for generations. The book is written as a story with learning points sprinkled throughout as well as provocative, relevant and clarifying questions for readers to ask themselves, at the end of each chapter. The book also includes reference materials for the reader. Did you know that an inventory of your assets must be submitted to the courts within 90 days of your passing? Did you know that there are over $30 billion of unclaimed assets, and $1 billion of it in unclaimed life insurance policies in the U.S. Treasury? When family members don’t know about or can’t find all of their loved one’s assets after their death, those assets may be lost forever. When you set aside time now to organize your affairs and commit your wishes to paper, you are making it easier for your loved ones to cherish your memory while settling your estate. This book is an organized system of what to do, where things are, and who to contact once you are gone. This book is organized in such a way to make it easy for you to fill out your important information. It also allows you to add extra pages where and when you want to. This book is for those of you who want to prevent a potential emotional explosion when your executor cannot find all your keys, passwords, titles, accounts and your other beneficiaries begin to question your executor’s competency and honesty. 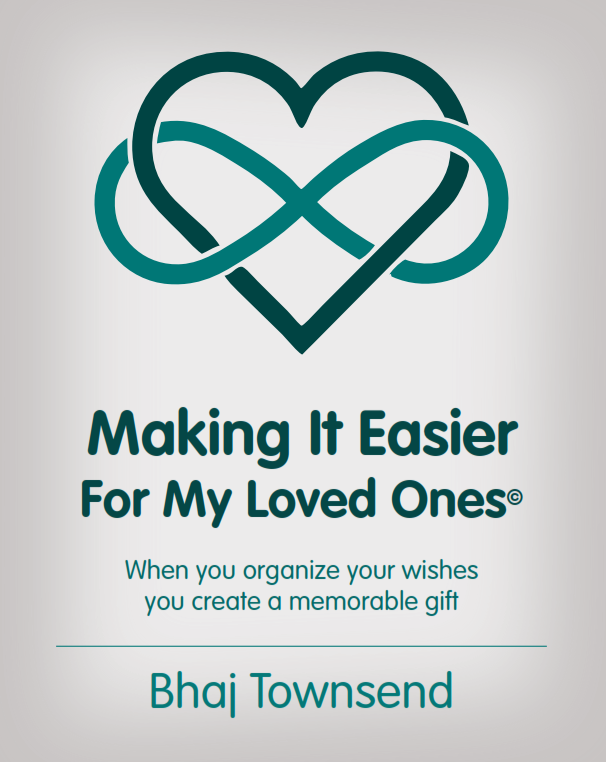 If you understand how important it is to organize your affairs while you are still here and make it easier for your loved ones to deal with the matters that have to be dealt with when you are gone, you will appreciate this book. It provides instruction and guidance to help you fill out important information not found in your estate documents. 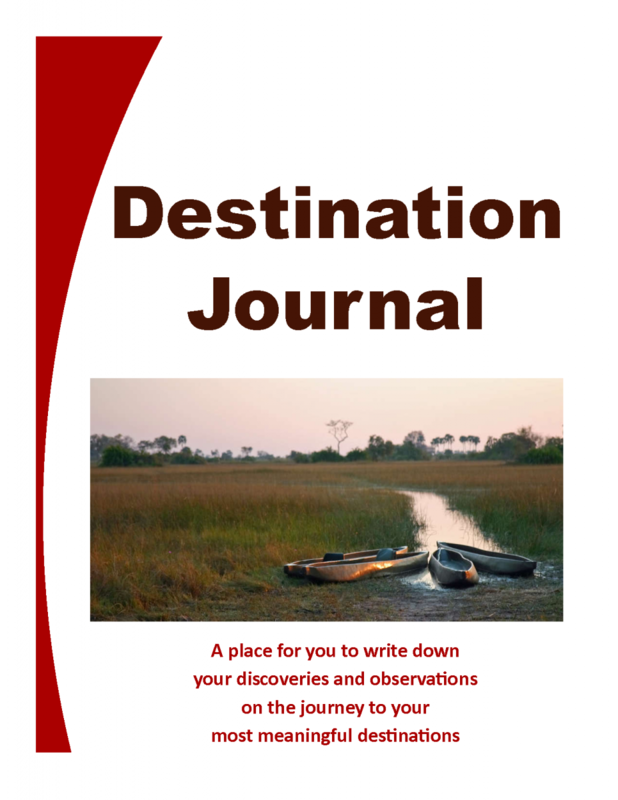 Use the journals to track your significant life's journey. 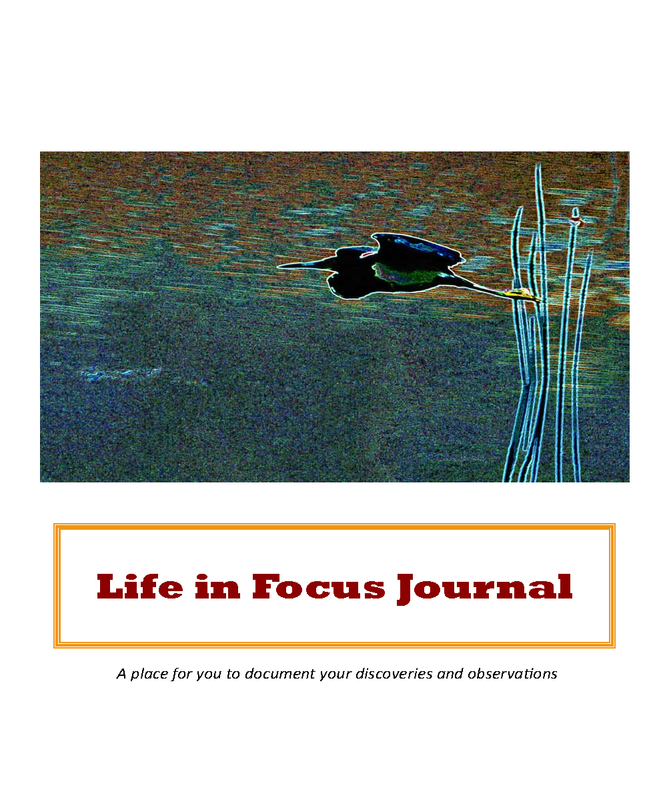 This journal offers a personal place where you can note discoveries about your core self, your values as well as your strengths. It is a space where you can refer to your mission statement and develop it as you journey meaningfully and purposefully through your life. It will become your refuge of meaning and your springboard of courage. This journal is a tool for you to track the progress towards achieving your goals for one year, five years and ten years into the future. It will contain the goals you commit to, actions you take, and ways you celebrate your accomplishments as you bring your Mission Statement to life dynamically and powerfully. These cards are to be used on your own or with others to gain a deeper understanding of what matters most. 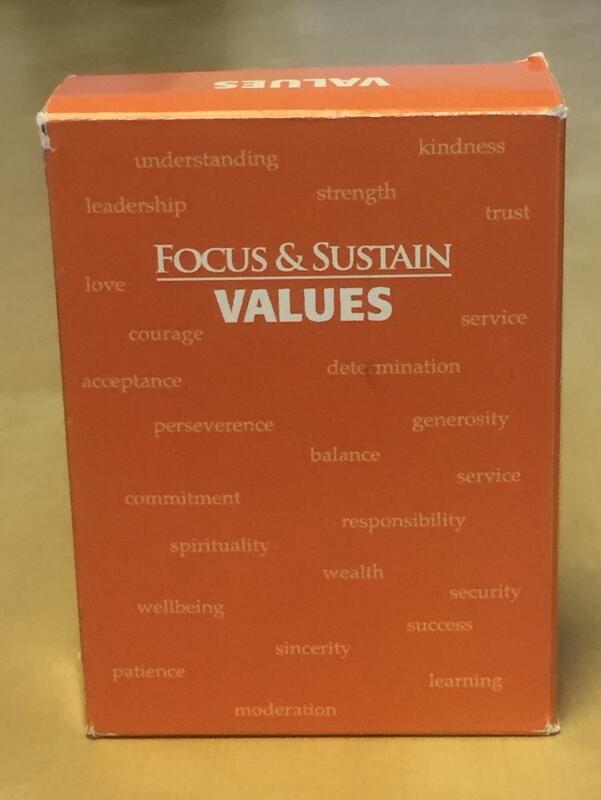 Use the value cards to uncover or rediscover your core guiding principles and those of your family and friends. 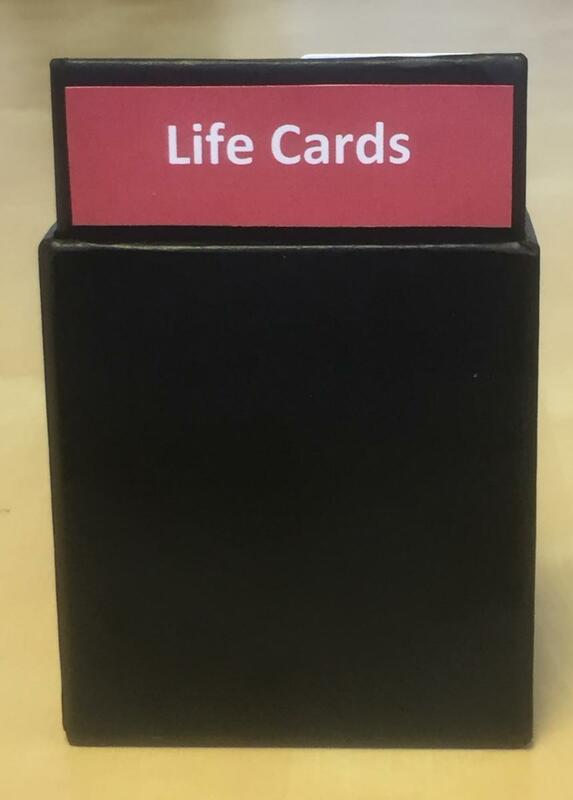 Using the Value Cards often, on your own or with others will help make life more meaningful and connections with people you care about stronger, deeper and more personal. 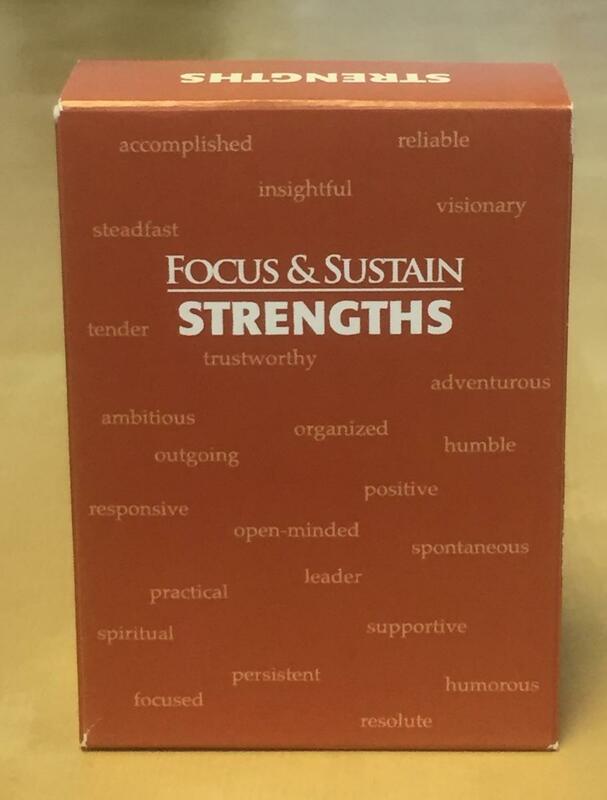 The Strengths Cards are meant to help you articulate and prioritize those attributes of yours that help you interact with the world. When you are aware of the strengths you have and use at different times you can focus and be at your best /most efficient in times of stress, times of change, times of support, times to impress. Review your strengths often so that you can intentionally call on them whenever you need them. These cards are meant to be used as a reflective tool for you as you build your life of purpose and great meaning. They offer questions that stimulate thought and provide a framework for meaningful conversations with others. The questions are framed within the following topics: the importance of your strengths and values, expressing your mission statement, reinforcing positive and effective communication, the power of your intentions and successful outcomes, and the value to your consistent support system. When you use the cards by yourself, use them to reflect on your richer life. When you share these cards with others, you will connect more meaningfully with them. 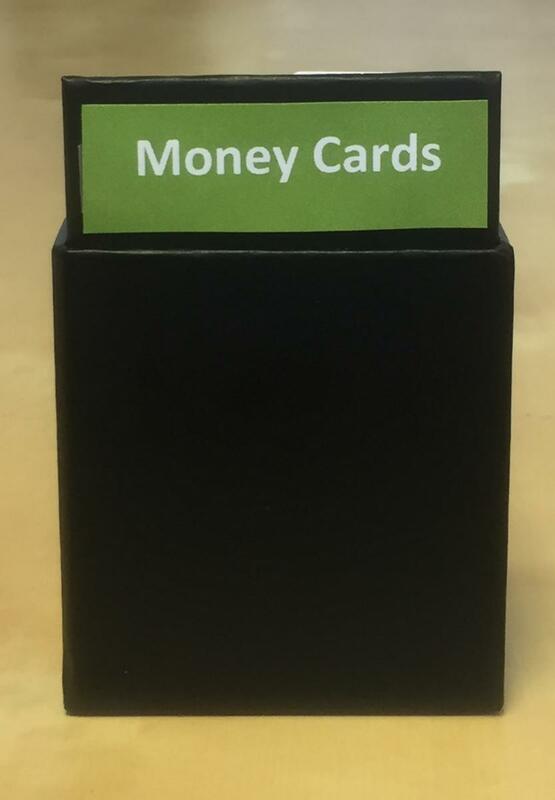 These cards are meant to be used to support your life with money. They contain questions that are thought-provoking. The questions are framed within the following topics: communication, behaviors, habits, money stories, and money mastery. Whether you use them alone or with others you will find that the money cards will strengthen your relationship with money. When you share these cards with others, you will be able to more meaningfully connect with them. These cards are meant to support your family as it develops its legacy for generations. 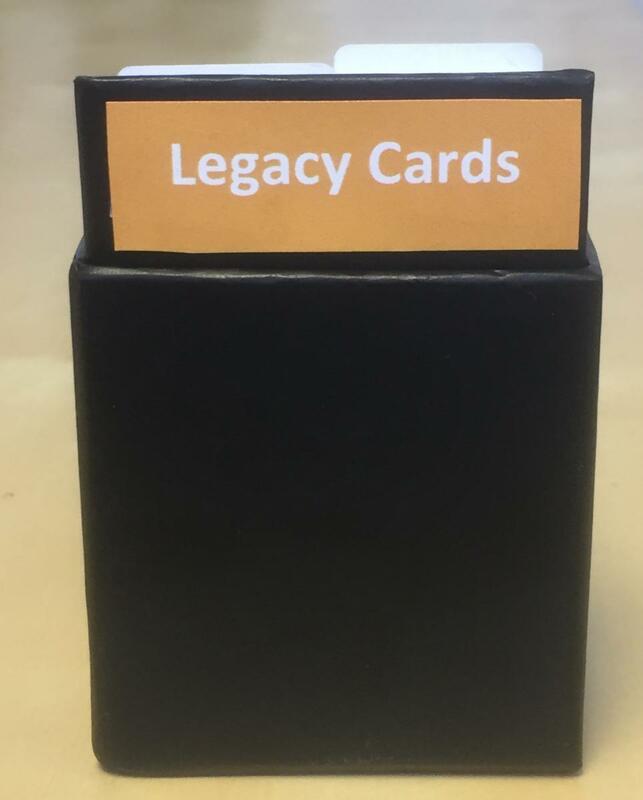 The cards contain questions that are framed within the following topics: the family’s strengths and values, the family's mission, conducting family meetings, organizing team workshops, developing financial literacy, and putting together special celebrations. Use these cards to stimulate discussion and add a deeper sense of connection in your family.